Several leading industry publications – Architectural Record and Construction Dive — have published commentary on the incoming U.S. presidential administration and the future of the green building movement. Rick Perry and Scott Pruitt, of the Department of Energy and Environmental Protection Agency respectively, have both rejected accepted, mainstream science on climate change and vowed to roll back environmental rules like the EPA’s Clean Power Plan. This has architects worried that the new administration could reverse other regulations, including those mandating sustainable construction for federal buildings. Current federal mandates require buildings to improve energy performance and reduce consumption by 2.5% every year through 2025, and while these initiatives have resulted in significant energy savings, they could be rolled back. The Energy Independence and Security Act of 2007, which requires certain green building practices, is not as easily scrapped. Some of this push back may also be offset by local government commitment to green policies. 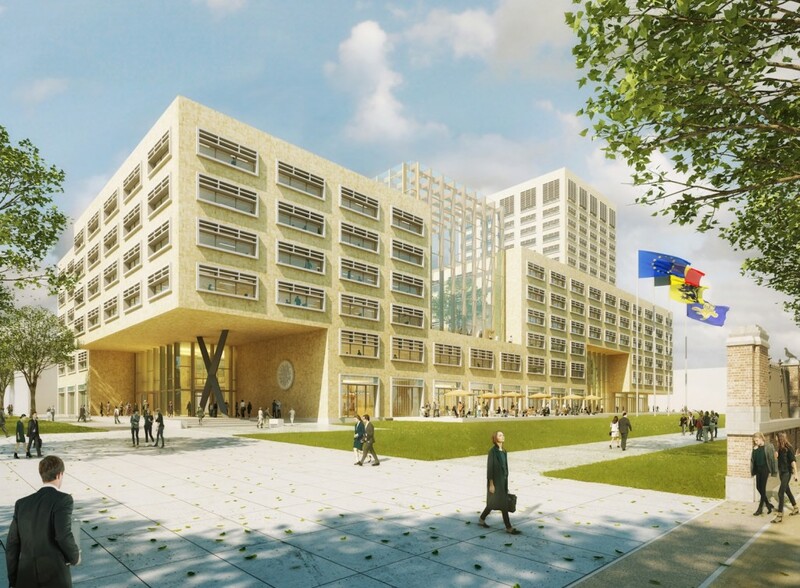 Even if the incoming administration wages war against sustainability in construction practices, building owners are not likely to abandon the principles. Last year, the Bentall Kennedy report revealed that green buildings, particularly those that are LEED-certified, can garner 3.7% higher rents and 4% greater occupancy rates than non-LEED-certified buildings. The company also discovered that ENERGY STAR-certified buildings earned 2.7% higher rents and saw a 9.5% increase in occupancy. 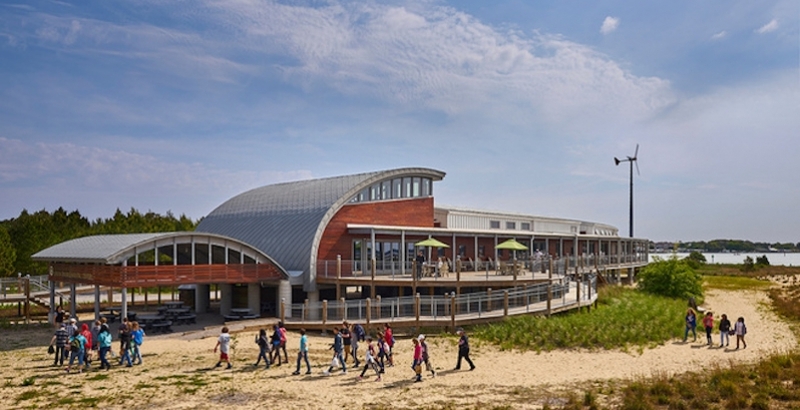 The Chesapeake Bay Foundation’s Brock Environmental Center, Virginia Beach, Va., is only the eleventh building to earn Living Building Challenge status. It generated 83% more energy than it used over the past year. For the 40th consecutive year, the editors of Building Design+Construction have ranked the nation’s largest architectural, engineering and construction firms as part of their “Giants 300 report”. AEC firms are ranked by discipline, specialty and sector with 22 building sectors covered — from airport terminals to healthcare and educational facilities, hotels and sports arenas. Over 50 design firms and their latest innovations are showcased including Green Building firms who are focusing on technology and occupant health to maintain their edge in sustainability. Turner Construction was ranked #1 out of 90 Green Construction Firms with revenues of $5.7 billion and Gensler, not surprisingly, was at the top of most of the architectural lists.